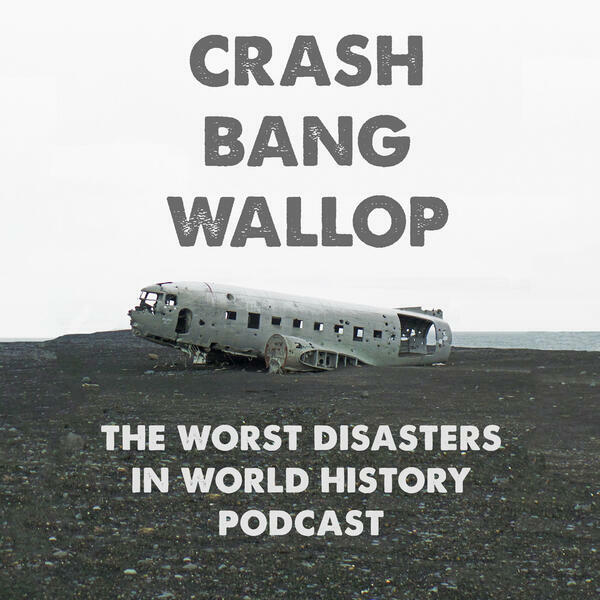 From the Ashes of Ultimate Scrutiny comes the very first of the our brand new Podcast Crash Bang Wallop - Ultimate Scrutiny Talk Disasters. Join comedians Phil Jerrod and Phil Lucas as they discuss the Hindenburg - surely the largest airborne hydrogen gas balloon ever to be built with a smoking compartment. What went wrong? Everything went wrong. Dupe Negative and original Fine Grain.